lets hope they fixed the hung process bug which was causing me some issues a couple of weeks ago. Well it’s certainly been a busy couple of months, October had kept me very busy what with Symantec Vision conference in Barcelona, I presented in various breakout sessions and also ran the ApplicationHA lab which showed off how to configure Backup Exec with auto recovery of VMware VMs. Then within a couple of weeks we had the VMworld conference in Copenhagen which saw great attendee crowds on the Symantec stand as well as an unforgettable Symantec party, and not forgetting the number of discussions I had for ApplicationHA with attendees which was overwhelming and very enjoyable to say the least. 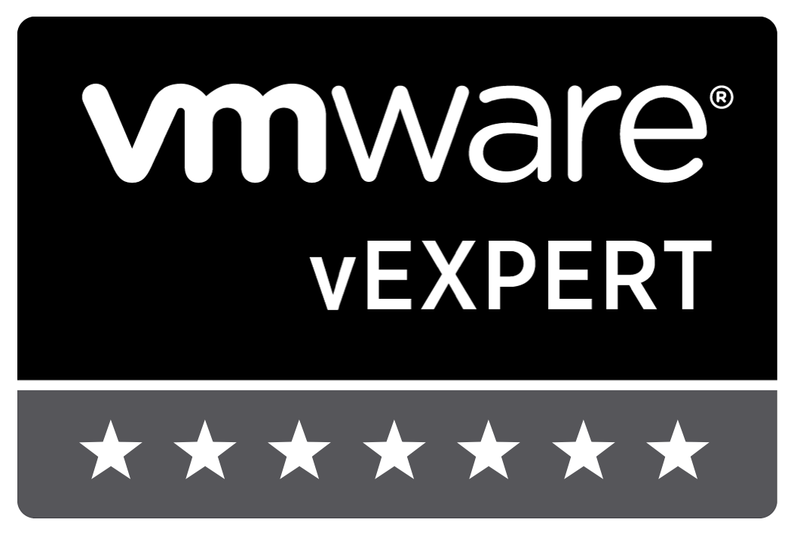 So whats kept me busy the last month or so has been our newest product release, on November 7th ApplicationHA 6.0 was released and the towards the end of that week the Backup Exec vSphere management plugin was available. So for me, most of November I have been busy getting product documents, whitepapers and demos ready for the launch and with that I thought I would screen record the lab I ran for auto recovery in Barclelona and just show how easy it really is to install and configure the whole thing in under 30 mins. I have compressed the whole 1 hour lab which includes how to test the whole setup in under 15 mins, which was to save time waiting for reboots and backup and restore times but hopefully you should see how quick and really easy the whole thing is to install, configure and manage. Learn What’s New in the V-Ray update for Backup Exec 2010 R3!